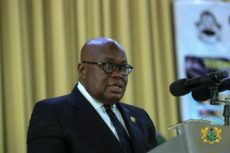 The opposition National Democratic Congress (NDC) is trying everything possible to taint president Nana Addo Dankwa Akufo-Addo with violence because of the success he has chalked in Dagbon. This is according to ruling New Patriotic Party (NPP) strong man Hopeson Adorye. According to him, the recent violence that took place at the La Bawaleshie Park during the 31st January 2019 by-election was a deliberate ploy by the NDC to create disaffection for the president and the government and to paint the president in particular in very bad light. Speaking on Accra based Asempa Fm, Mr. Adorye said “all that NDC is doing is because of one thing. 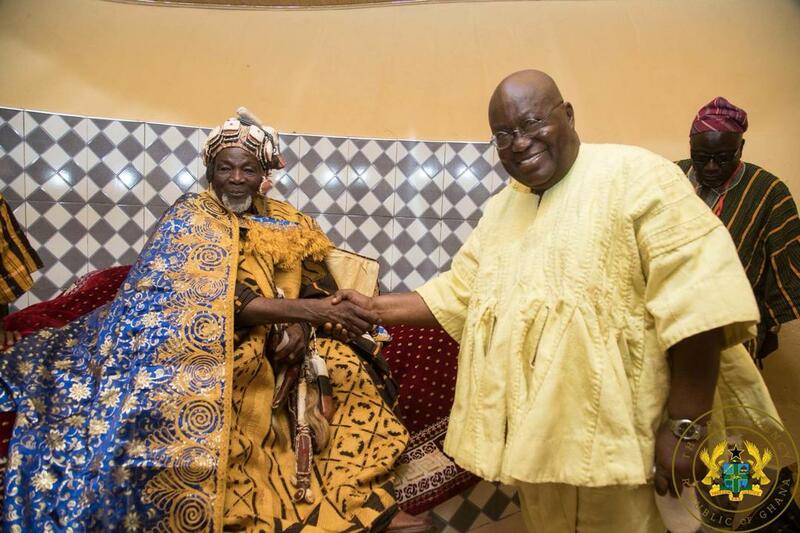 The success that the president has chalked in Dagbon. The success that President Nana Addo Dankwa Akufo-Addo together with the Committee of eminent chiefs has chalked in the Dagbon area. That is what they are trying hard to cover” he said. He alleged that while the Dagbon Chieftaincy conflict was raging, some persons in the NDC helped fuel it by supplying arms and ammunition to the various factions and benefiting from it in the process. According to him, the NDC made political capital out of the conflict and got a lot of votes from the area as a result. “Left to the NDC alone, the Dagbon Chieftaincy dispute should have raged on forever” he added.